Happy Labor Day! And to all of my Canadian teacher friends whose students start tomorrow, have a wonderful year! 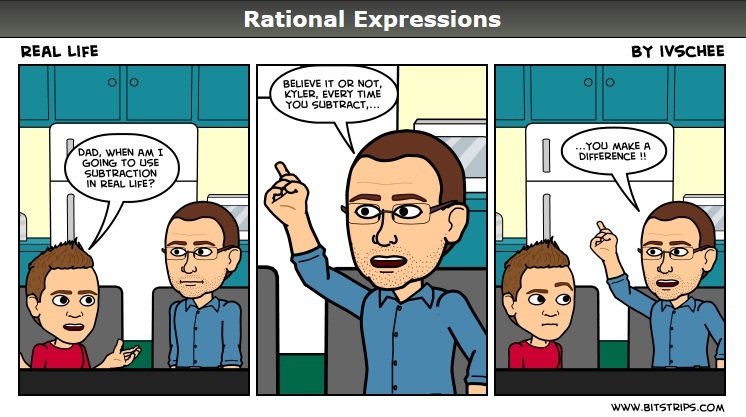 Posted on September 3, 2012, in Rational Expressions - A Comic Strip. Bookmark the permalink. Leave a comment.